Our international waters - known as the “common heritage of (human)kind” - are under a new, imminent, and most deadly threat from the deep sea mining industry. 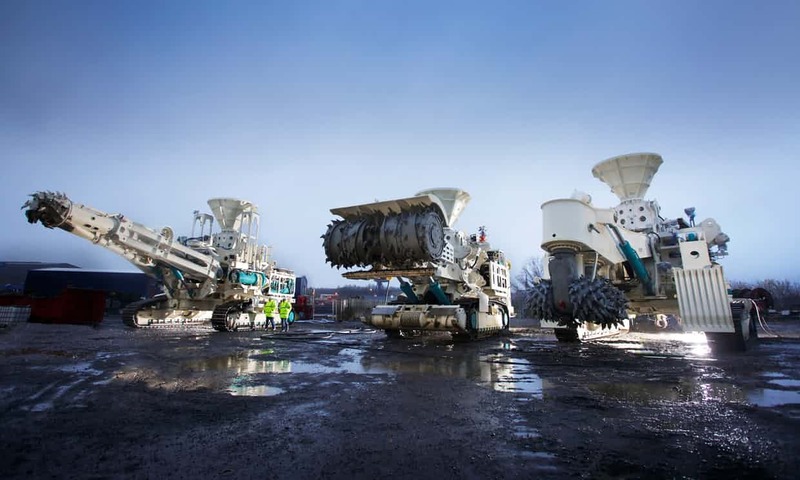 The International Seabed Authority (ISA), a UN agency which has not received much public scrutiny until now, meets in Kingston, Jamaica this week to discuss how to open up the deep sea bed to mining. Scientists, academics, and non-governmental organizations unite in a joint letter to raise alarm over this ultimate threat to our oceans. Nnimmo Bassey, Director, HOMEF foundation and Alternative Nobel Prize recipient stated, “Oceans play a critical role in maintaining life on the planet. However, the ISA continues to ignore the profound lack of scientific understanding of the immediate and long-term ecological costs of digging up the sea floor. 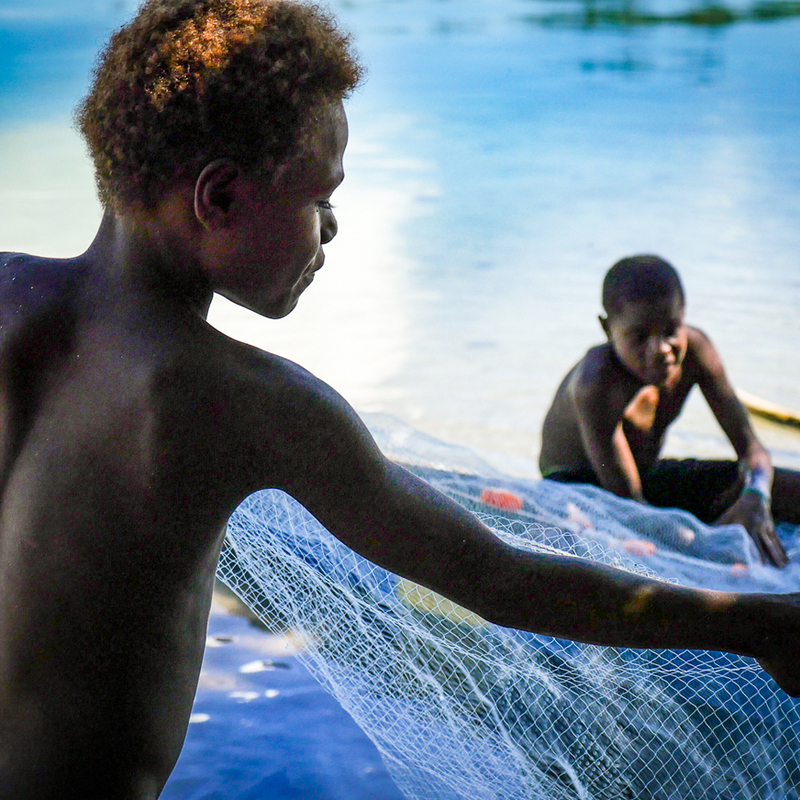 “The world’s seas are already on the brink of catastrophe from overfishing, pollution, such as from plastics and chemicals, destruction of critical habitat such as mangroves and coral reefs, global warming and acidification” said Catherine Coumans of MiningWatch Canada. 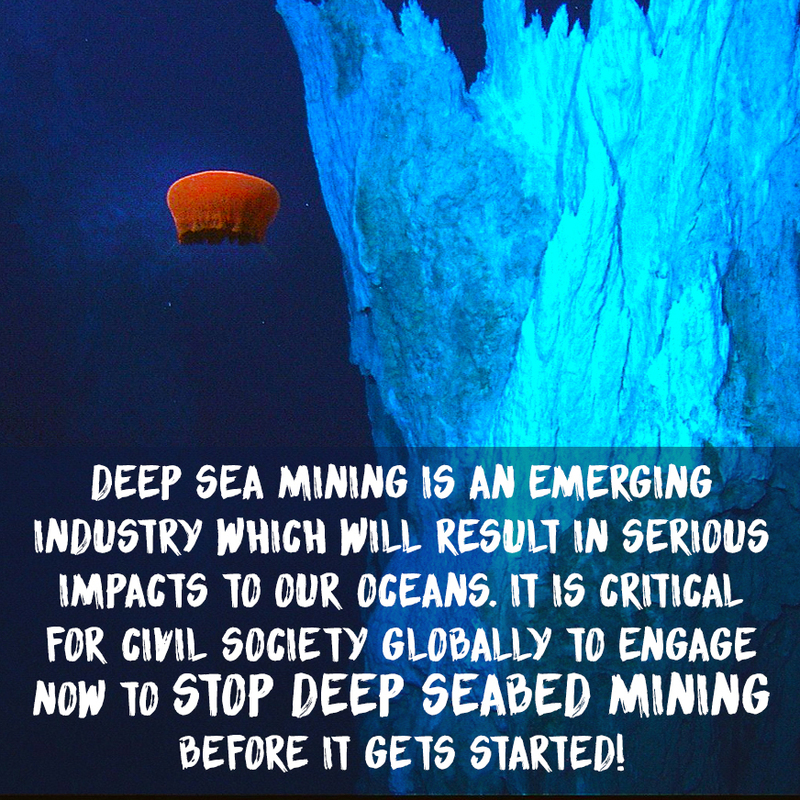 Rather than permitting deep sea mining the ISA must declare a moratorium on deep sea mining before irreparable damage is done to the health of the world’s oceans.